The scientific workout includes 12 exercises using only body weight, a chair and a wall. It fulfills the latest mandates for high-intensity effort — all of it based on science. 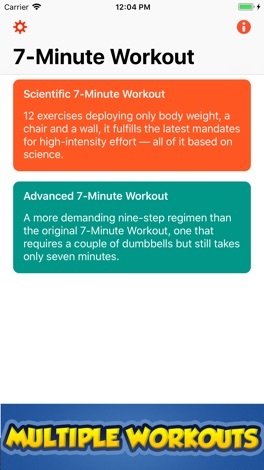 The advanced workout includes 9 more demanding exercises and requires a couple of dumbbells but still takes only seven minutes. 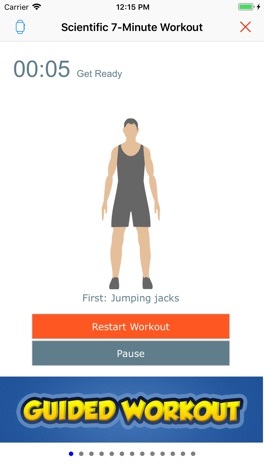 7 minute workout with animated illustrations, timers, and spoken instructions guiding you between 30 to 60 seconds of intense exercise and 10 seconds of rest. 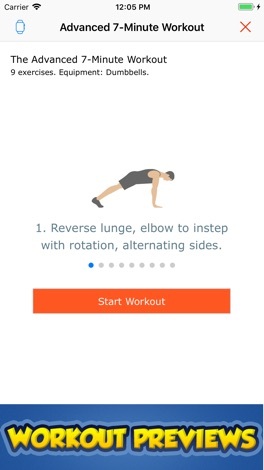 * Voice guided workout, so you can complete the entire workout without looking at your device. 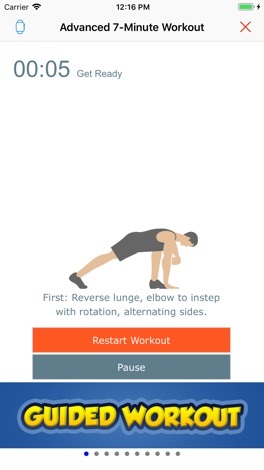 * Perform workout with countdown timers and prompts for exercises and rest periods. * Workout anytime and anywhere, no internet access needed. 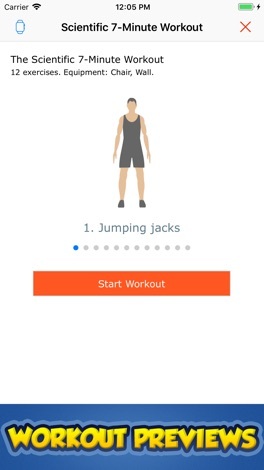 * Workouts will be logged in Health App on supported devices. * Reminder to perform your 7 minute workout daily and achieve your fitness goal. * Works with Apple Watch to provide more accurate tracking of workouts. Want to receive tips? Start Now by reserving a Custom StickaKEY After your StickaTIP location is registered and activated start receiving payment and tips for your services No Cash? Want to tip ? We've got you covered. StickaTIP is as easy as Download, Register and Send. The only app that translates into multiple languages simultaneously. + Instantly see translation into multiple languages. + No need to fiddle with language selection every time. + Instant translation. + Choose from over 100 languages. + Great for naming & brainstorming. + Excellent learning tool for all ages.